Just like their cousin the garden mum (see Perennials), florist mums can be bright, bold and beautiful in pinks, oranges and yellows as well as in classic, sophisticated white. 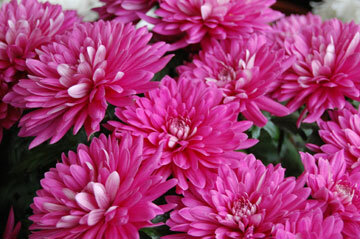 But these popular gift plants are called florist mums because they are far more delicate. 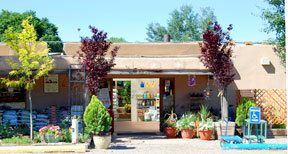 They are grown in greenhouses specifically to be enjoyed as indoor plants. To keep them blooming longer, pinch off spent flowers and straggly stems. They are reasonably tolerant of dry air, but need to be watered when the top of the potting soil feels dry (don’t let the soil ball dry out completely). 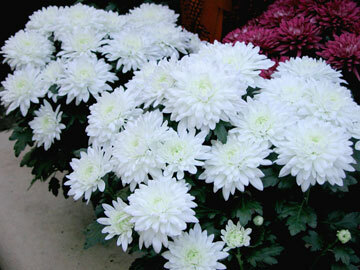 Payne’s Tropical Greenhouses offer florist mums year ’round. Gift wrapping and local delivery are available. Distinguishing Characteristics: An abundance of blossoms that can bloom for months.